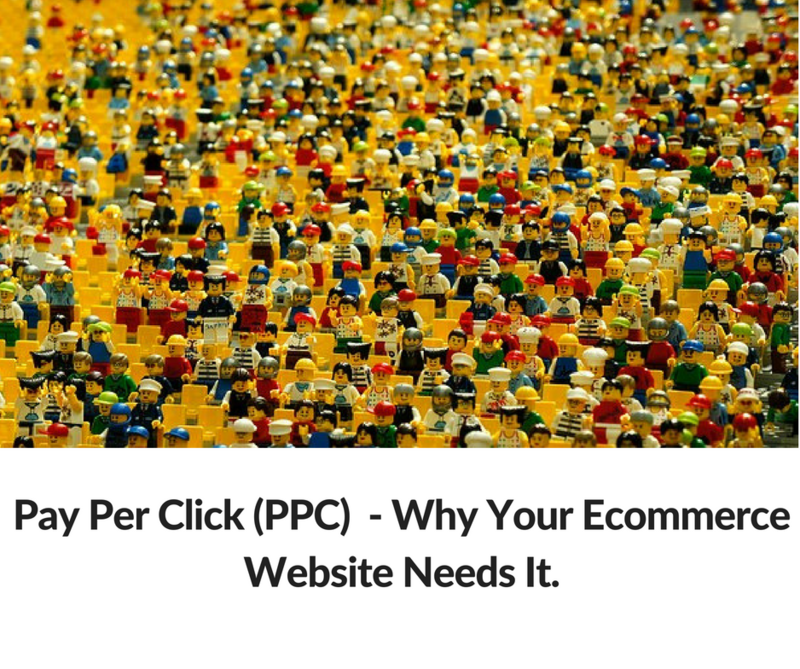 Here is the definitive guide to Pay Per Click (PPC) and Why You Should Be Using It for Your Ecommerce Website right now. Pay Per Click is when advertisers pay a fee each time one of their ads is clicked. 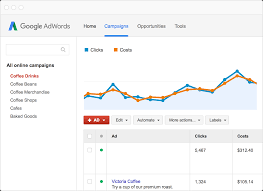 Using Google AdWords requires time and money but thousands of businesses have found that it’s time and money well spent because AdWords delivers measureable ROI. Ad campaigns are highly targeted to get directly to your client base at the very moment that they are searching on Google for the products and services you offer and only pay when they click to visit your website. Google AdWords works straight away. On campaign set-up your ads can appear top of page 1 with the right budget. Google AdWords campaigns are measureable, can be optimized to ensure best results over time and ultimately get a return on investment. Google AdWords campaigns are flexible. You can customise your campaigns and ads to your particular requirements. For example keyword match types, ad extensions, specify audience by location, time of day, mobile ads etc. Ads appear at the top of page one in Google Search, the only place that matters. More above the fold real-estate is given to ads rather than organic results. AdWords compliments your other marketing channels. AdWords compliments SEO. It takes months to see results from SEO. Your competitors are using Google AdWords. You can get above your competitors with the right campaign and budget. Trends: Online Advertising spend in Ireland rose by 29% last year to hit 340 million according to the latest IAB PwC Online AdSpend study. The estimate for Online Advertising Spend in 2016 have put a figure of US $170.5 bn worldwide. Paid Search Advertising grew by 28% year on year and remains the dominant digital format with a 52% share of total online ad spend at 176 million. Advertisers bid on keywords in order to serve an ad which, when clicked upon leads the searcher to a website landing page where a conversion goal such as a lead generation or purchase can be completed. 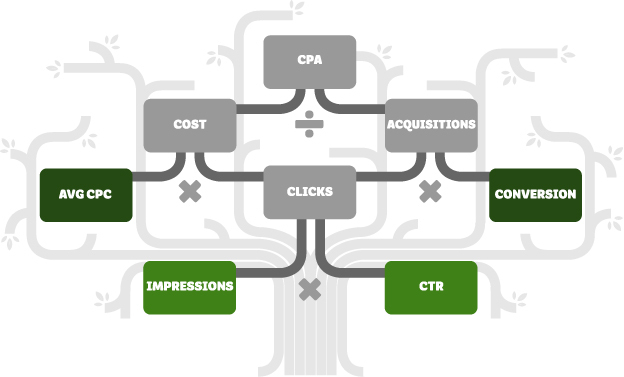 The Google AdWords Auction is based around two fundamental elements: keywords and cost per click (CPC). Google AdWords is all about Relevance. It is the most important factor in Google AdWords as quality score is based on this. In AdWords ‘Relevance’ is how useful your information is to your customer’s search. Relevant ads earn more clicks, appear in a higher position, and bring you the most success, so it’s important to focus on relevance when creating your campaigns. 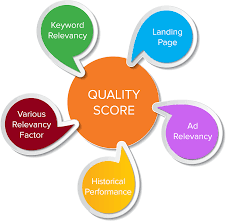 Quality Score is determined by this and Google will give your keyword a quality score based on these relevant factors. Having relevant ads could also decrease your cost-per-click, saving you money with each click. We manage PPC campaigns that get results. We consistently optimise your Google AdWords campaigns to get them performing at their best. We get the most for your budget resulting in increased conversions. Here are all of the steps we do to to get your Pay Per Click Campaigns up and running and getting results. This is why you have to use Google AdWords for your website to get those all-important conversions, leads and sales that your website is depending on. Don’t get your website lost in the quagmire much below top of page 1 for the keywords that your website should be ranking for. Contact us now for a free Google AdWords Consultation. We can put together a Google AdWords plan for you that works.